Pretty much for my whole working life I have been involved in engaging workers and more recently in helping companies to develop more engaging leadership, however from personal and professional experience a push solely on engagement is not a cure for negativity. In some cases it can become a sticking plaster that can mask other operational, process driven and as per this article personal employee issues. Let's be clear I am not saying don't concentrate on engagement - definitely do but engagement alone can't cure all ills. I often refer to EVR Congruence, its a simple explanation as to what makes an organisation perform well and worth looking up. Culture, Engagement and Values are definitely part of that, Systems, Processes and Resources are another as are Proposition, Services and Products. Negativity can be a product of problems in all these areas. 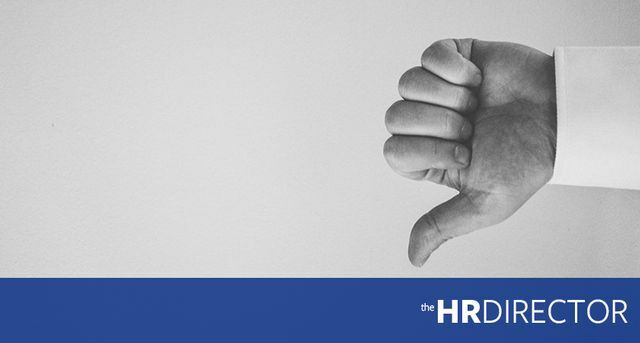 This article was great to read and highlights the point that organisations need to find out what is creating negativity in employees, I was refreshed to read the point that personal problems and depression can create negativity in a person - of course they can and as employers we need to be supportive and remember the psychological contract works both ways. However it's not always about engagement, some times it may be best to look at the overall dynamics of the company first.